Dr. Ospina grew up in Cali, Columbia. He attended Medical School at Universidad del Valle in Cali, Columia and then moved to Winnipeg, Canada to attend the University of Manitoba to complete his Family Medicine Residency Program. Upon completion of Residency, Dr. Ospina moved to Baltimore, Maryland where he completed a one-year Addiction Medicine Fellowship at the University of Maryland. He joined North Bend Medical Center in 2018 and works at our Coquille Satellite Clinic. Dr. Ospina is married to his wife Stephanie and they have three sons, Fergus, Reuben and Emilio. 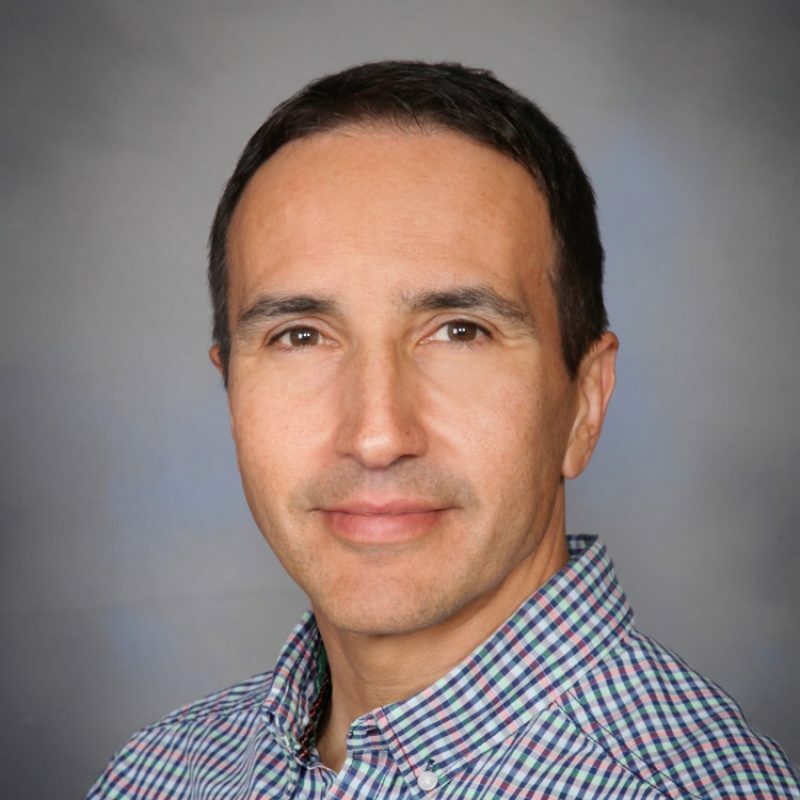 In his spare time, Dr. Ospina enjoys spending time with his family, bicycling, healthy eating, mindful meditation, the mountains and the ocean.